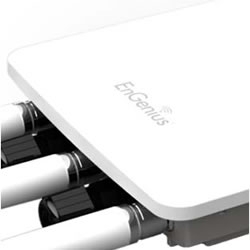 EnGenius high-performance business-class wireless networking products are great solutions to your long range wireless needs. 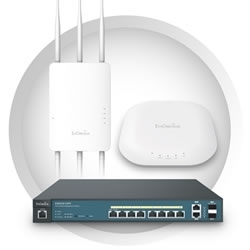 Our Routers, Access Points, Client Bridges and Adapters are designed with high-power transmitters and extremely sensitive receivers to maximize coverage in large areas, offices, warehouses, and multi-story buildings. 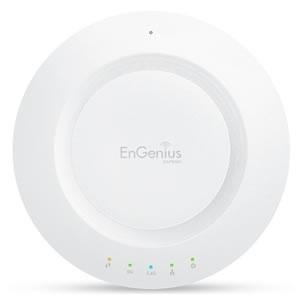 High power output up to 600mW and increased radio sensitivity allow you to cover a larger area with lower cost and less equipment. 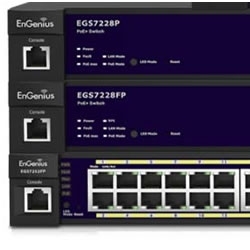 Find what you need to setup line-of-sight, point-to-point and point-to-multipoint network.